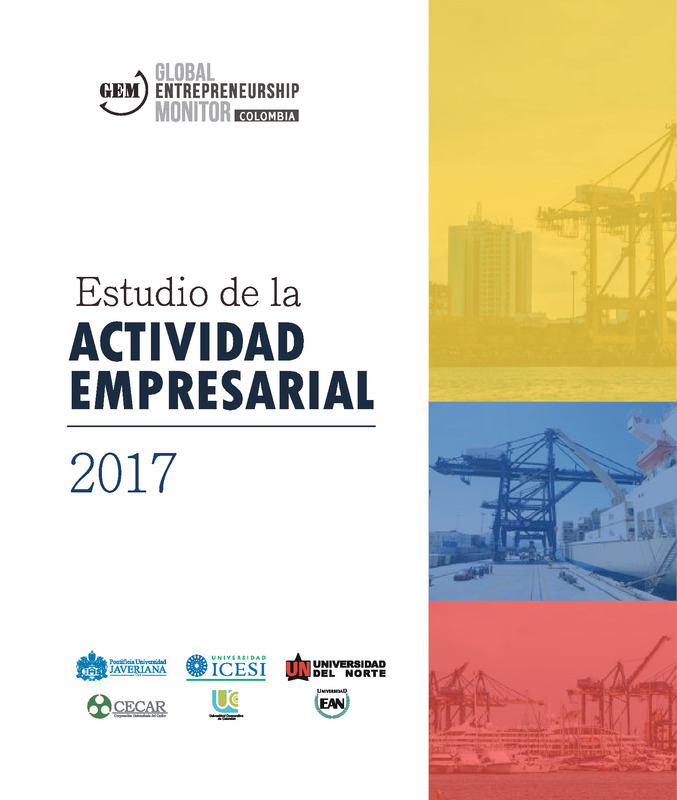 Colombia has a relatively high rate of adults involved in new entrepreneurial activities, which in the last decade has largely stayed above 20% of adults. 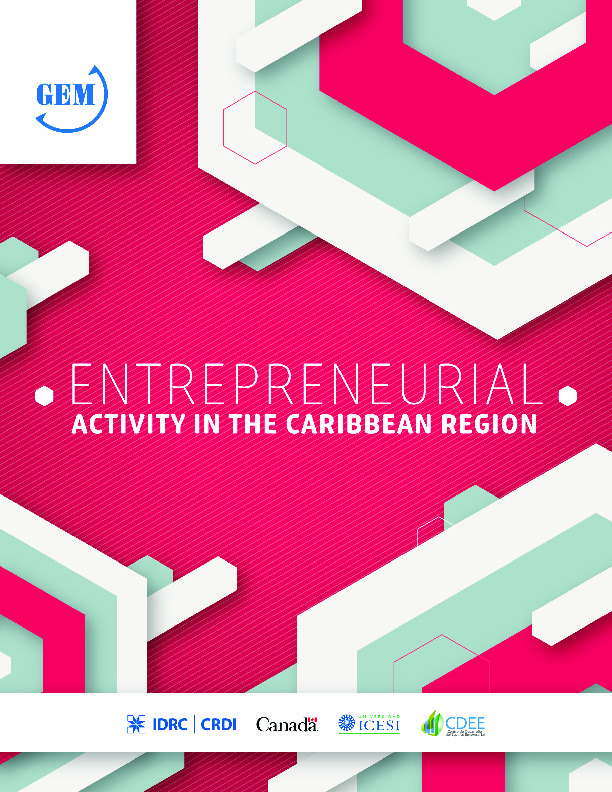 More adults, on average, view entrepreneurship as a good career option (72%) and see the country as having good business opportunities (58%) than in other Latin American or Caribbean economies) or efficiency-driven economies globally, for that matter). In addition, twice as many Colombians start a business out of opportunity (67%) rather than necessity (33%). However, the rate of adults running established business has fallen significantly in recent years – from 14.2% of adults in 2008 to 5.2% in 2015. In addition, in 2014 only half of all established firms with employees reported that they expect to grow in the next five years. 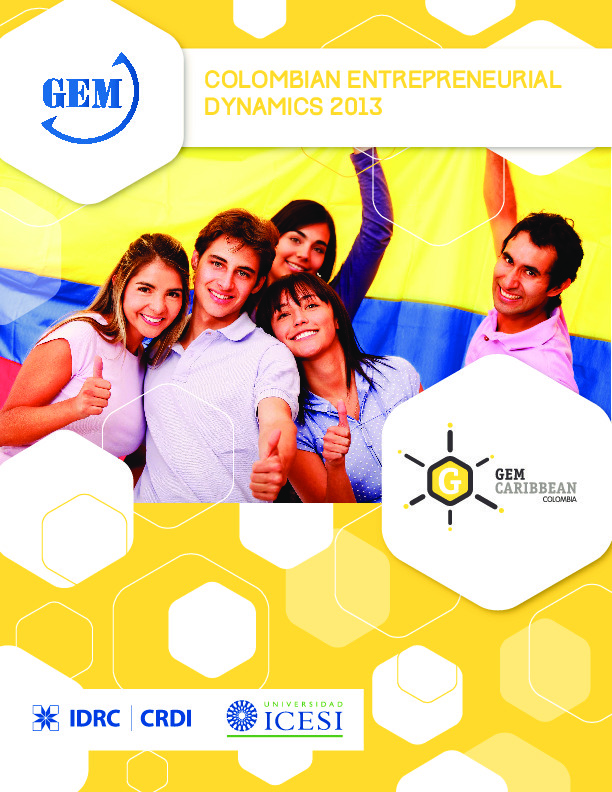 The vast majority of Colombian firms employ old technologies. Colombia’s National Development Plan for 2014-2018 notes that between 2010 and 2014 the economy grew at about 5% a year, but the increase in productivity was only about 0.4% across the same period. To tackle this, Colombia’s 2014- 2018 national development plan places a focus on investing in measures to improve firm competitiveness and innovation. 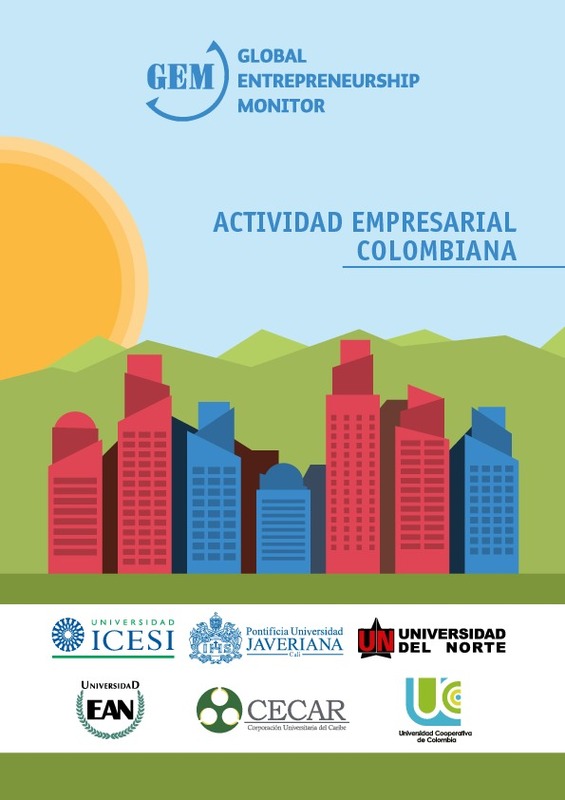 Fondo Emprender is a seed capital fund created by the Colombian government in 2002 to fund entrepreneurial projects in the productive sector. While it largely helps the country’s national apprenticeship service (Sena) to finance businesses developed by trainees, professionals, artisans and university students can also apply to the fund, as can those from vulnerable populations and youth programmes. Business owners with firm that have been registered less than one year are also included. The fund runs by way of regular national or regional seed funding calls and is offered through Sena’s 117 entrepreneurship units and through entrepreneurship units at universities and incubators. The fund is capitalised by 80% of the monetisation of the apprenticeship fees (from employers that opt not to take on apprenticeships), as well as contributions from the general budget and various from other sources. To qualify for funding, applicants must first draw up a business plan to outline how the funding they want will benefit their business. Those businesses that are then funded but that do not meet the objectives of their business plan have to repay the fund the money they loaned, over a period of three years. But if the entrepreneur is able to comply with the objectives in the business plan, the funding becomes a non-reimbursable loan, subject only to a tax of 33% (as it’s treated as income). As of March 2016, the fund had supported 4,909 business plans with 342,000 million pesos ($112m) in seed capital, generating 17,000 jobs in 630 municipalities. A 2014 evaluation reported that in 10 years the fund had supported 12,728 projects, of which one third (3,832) were rated as viable, receiving 212,000 million pesos ($70m) in all (about 41 million pesos or $13,500 each). Of the projects submitted, about 43% came from poor Colombians. Three-quarters of projects were by solo entrepreneurs, whilst the rest were to teams of two or more. An average of 133 million pesos ($45,000) was requested per project and most of the projects supported were in the manufacturing sector. 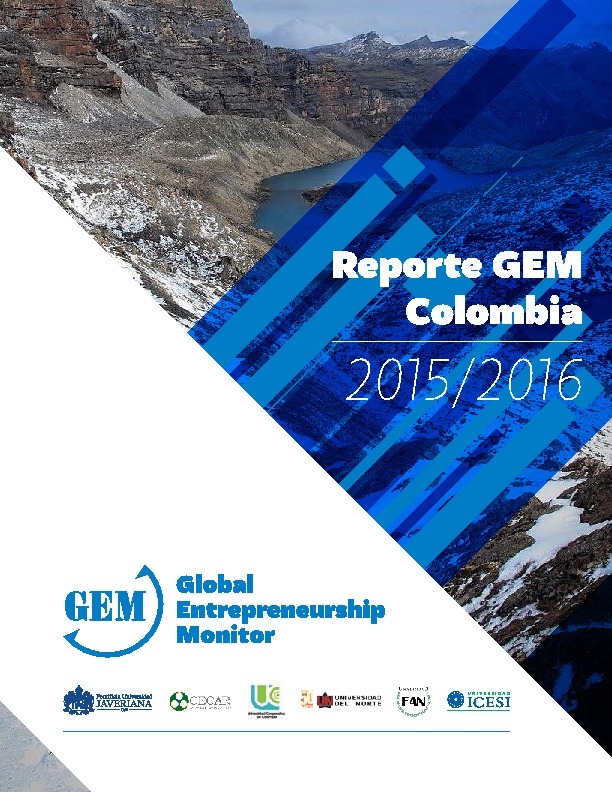 69% of the projects funded between 2003 and 2013 were still in existence when the evaluation took place, which the evaluation noted is substantially higher than the 12.6% survival rate of Colombian firms after 3.5 years, according to GEM data. Viable projects were more likely to come from older, more educated and experienced students and beneficiaries. However, projects from poorer municipalities were more likely to be granted higher amounts of funding per project than projects from richer municipalities. The evaluation calculated that for every peso invested by the fund, society benefited by the equivalent of 1.21 pesos, with an average of three jobs (in addition to the entrepreneurs themselves) generated per project.